Very interested in your thoughts on this and thanks for updating the info. My Cde is very keen for me to try it so its great to hear from someone who has actually seen it. Hi Frank,your thoughts are very refreshing. I have never been on a pump,many endos have not encouraged me and the latest endo consult made me realise …apart from the insults to my endless managing of my t1…that she was milking me for more money and not achieving targets. I am now going through the public system and still no start on a pump but very keen to start on this TANDEM closed loop given that the night 12pm to 6 am go through peaks and lows. THANK YOU for the updates (I am in the healthcare prof myself and your thouths are very insightful). Thanks for the kind words, Francesca! Sorry to hear your endo hasn’t been very supportive. 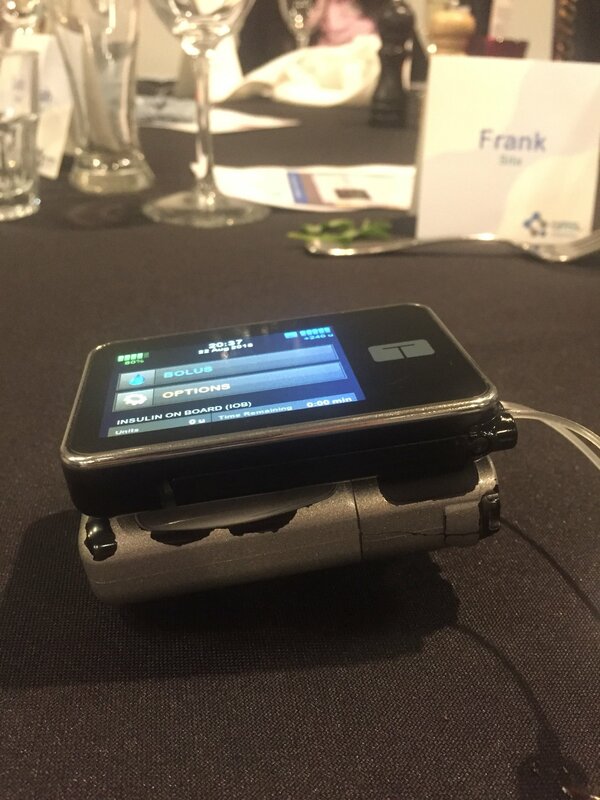 I initiated insulin pumping, I never had it suggested to me by my team (but they were supportive). I think it’s worth trying if it’s something you’re open to. The Tandem developments that are in the pipeline look really promising. Bit concerned that the battery only lasts about 7 days, but guess you can get over it. Can you use a power bank to charge up in emergency? Do you know how robust the casing is, this has been an ongoing problem with the Vibe. Looks about the same size as the Vibe. Your comments very helpful in making my mind up whether to change now or in two years time. 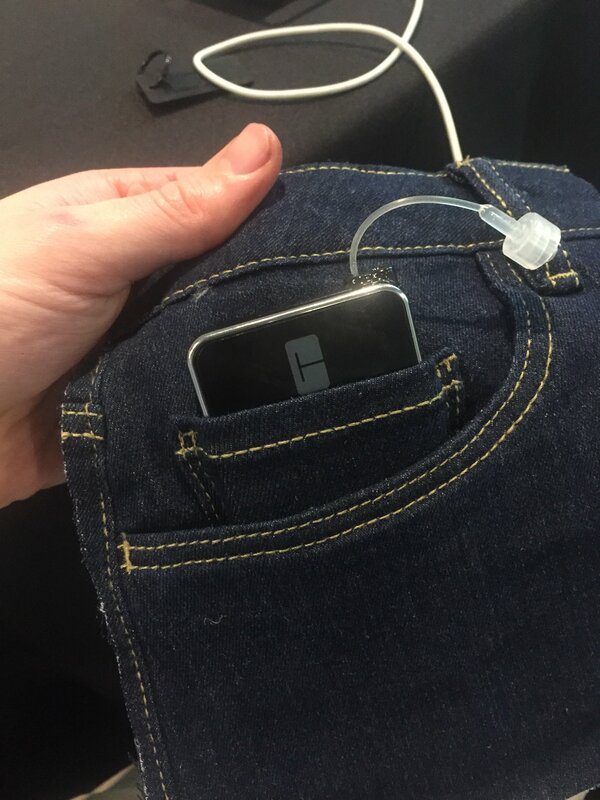 Yes, you can use a powerbank to charge the t:slim. I put it onto charge while I’m in the shower every day and battery life is not a problem. I don’t use the case as this adds significant bulk to the pump. Without it, it is much smaller than Animas. 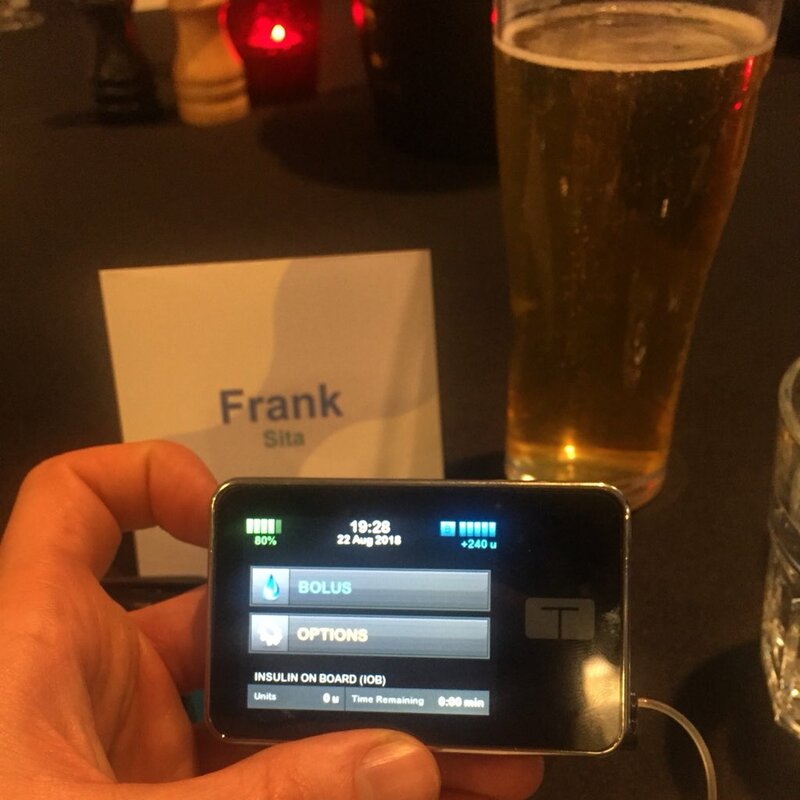 Hi Frank did you find you had to increase your basal and bolus rates dramatically? No, they are pretty much the same, Anne. 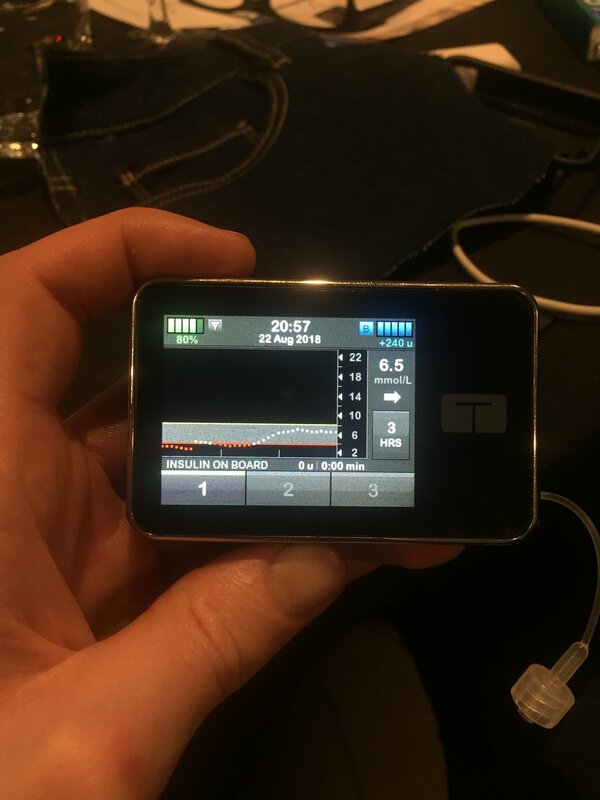 I’ll only adjust my basal rates in increments of 0.025 units per hour as I did on my Animas – I think any smaller would drive me insane!